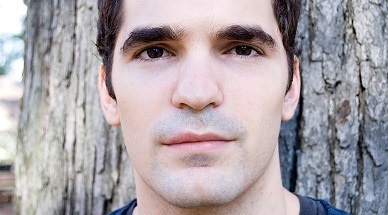 Bennett Sims is the author of the novel, A Questionable Shape, winner of the 2014 Bard Fiction Prize. Sims has studied at Pomona College and the Iowa Writers’ Workshop. His fiction has appeared in A Public Space, Conjunctions, Electric Literature, Tin House, and Zoetrope: All-Story.